The average person will earn more than two million dollars in their lifetime – yet most of us struggle to pay bills, have debt up to our eyeballs, and feel we are furiously pedalling on a financial treadmill without making much progress towards the life we really want to lead. What’s gone wrong? This brilliant personal finance guide will change forever the way you think about money. 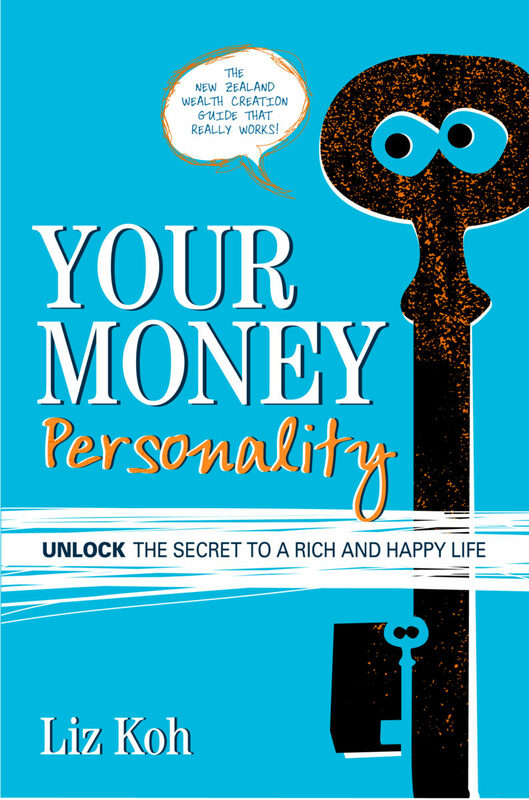 Successful financial planner Liz Koh reveals that each of us has a hidden attitude towards money, which strongly influences our ability to create wealth and use it to enjoy life to the full. – and, best of all, have the means to fulfill your life dreams. Liz Koh’s easy-to-follow advice is based on actual success stories, and illustrated with compelling case studies. The author writes on money and personal finance for leading publications, including The Herald on Sunday and The Sunday Star-Times. She is a sought-after speaker, and has run many successful seminars on wealth creation. A certified financial planner and chartered accountant, Liz founded her own company, Moneymax, in 1999, after working in strategic planning and research for major corporations.